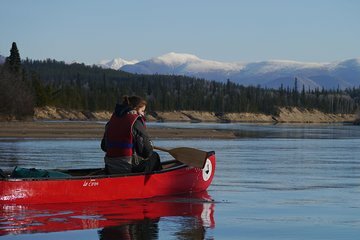 The Takhini River runs through the Yukon territory, offering access to some of Canada’s most beautiful wilderness scenery. On this tour, choose a morning or afternoon start time, and take to the river by traditional canoe. Navigate the waterway with your guide to lead the way, and keep watch for native beaver, deer, and elk along the riverbanks. With the logistics covered, relax and admire uninterrupted views over the wild landscape.